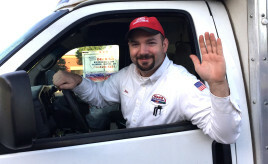 Dean’s Plumbing, Heating and Air provides plumbing professionals, drain cleaning experts, air conditioning specialists and heating professionals in Minneapolis and the surrounding Twin Cities areas. Meet our team! Hi, my name is Dean. I am outgoing and personable. In my free time I enjoy playing with my kids and working out. I also spend a lot of time working on my business. 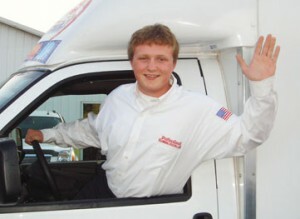 Thank you for choosing Dean’s Professional Plumbing- Heating- Air. Hi, my name is Glen. In my free time I enjoy fishing, hunting, helping coach my son’s football team and most importantly spending time with my family. When I am in your home I will make sure your problem is solved in a thorough and timely fashion. Thank you for having Dean’s out to help you! Hi, my name is Brad. In my free time I enjoy playing chess, Texas Holdem and I am a HUGE Vikings fan. Thank you for the opportunity to be your plumber! Hi, my name is Andrew. I am a very outgoing person and I enjoy camping, hiking, walking my dog and I love Minnesota hockey. I look forward to working with you! Hello, my name is Tyler. I enjoy playing golf, fishing, and playing with my son. I am very outgoing and care about my customers. Thank you for giving me the opportunity to help you! Hi, my name is Dan. I enjoy spending time with my family and friends. I am an avid sports fan. 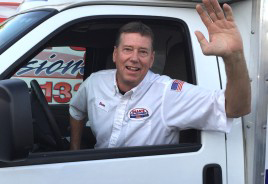 I look forward to using my many years of heating, air, and plumbing experience to help serve you! Hi, my name is Kevin. I enjoy spending my time off fishing, boating, and playing with my kids. I appreciate the opportunity to work with you. Hi, my name is Matt. I enjoy hunting, fishing, and riding motorcycles. I look forward to working with you! Hi my name is David. In my free time I enjoy spending time cooking, reading, anything outdoors, and listening to music. 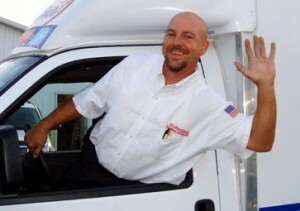 Rest assured when I’m in your house I will take care of your plumbing or HVAC needs! Hi my name is Dean. I enjoy anything outdoors and I am an avid boater. 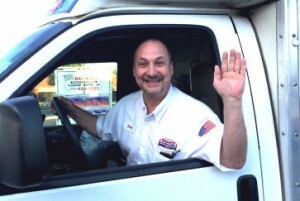 I would be happy to take care of any your HVAC needs. Hi my name is Robert. 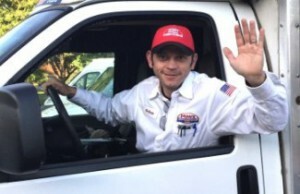 I’ve been specializing in the HVAC industry for over 15 years. I take pride in my work. 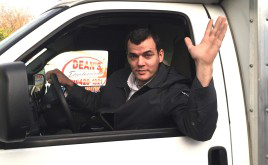 At Dean’s Professional we care about you. It is my job to make sure that the job is complete and you are 100% satisfied. Hi my name is Tim. In my free time I enjoy spending time with my family. I love what I do and I will make sure you are satisfied with my work! Hello, I’m Jason. In my free time I love to be outdoors and go fishing. My goal is to complete your project above your expectations and am honored you chose our company! Hi, my name is Trevor. 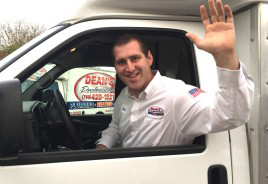 I specialize in drain cleaning here at Dean’s, and I look forward to working with you. A couple of my hobbies are working on cars and watersports. Hello, my name is Andy. 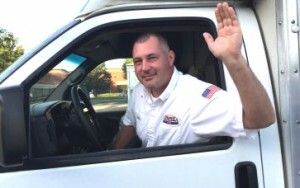 I have been plumbing for the last eighteen years and feel I have the experience to help you out with any plumbing problem. I am an adrenaline junkie, so in my free time I enjoy my Harleys and kayaking. Hi, I’m John. I have been involved in project management for the past ten years and look forward to working with you. 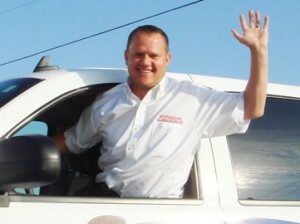 In my free time, I enjoy music and manage a band, and motorsports is another hobby. 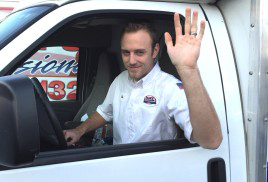 If you are having trouble with heating services in Minneapolis, air conditioning services in Minneapolis, plumbing services in Minneapolis, or sewer and drain services in Minneapolis, call us! 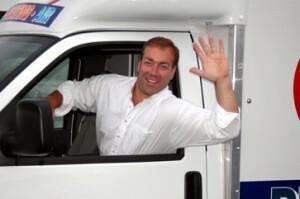 Our services are available 365 days a year, 24 hours a day. 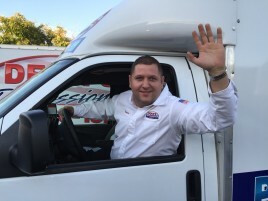 We believe that an emergency is any issue that may be a cause of immediate or extreme personal inconvenience or harm to your family or to your home. We like to think that we are in the indoor comfort business. 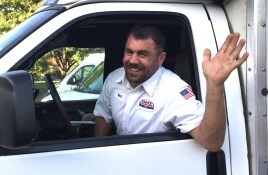 You’re in the right place if you are looking for a job at the most customer and employee focused plumbing, heating and air conditioning company in the Minneapolis, MN area. 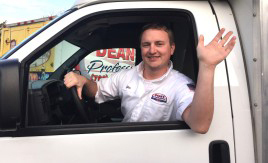 Dean’s Professional Plumbing, Heating and Air is looking to hire experienced techs to help serve our large and rapidly expanding customer base. 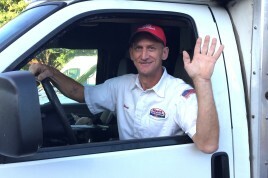 Dean’s has over 35 years of industry experience, specializing in plumbing in Minneapolis, heating repair/installation in Minneapolis and air conditioner repair/installation in Minneapolis. Dean’s serves residents throughout the entire metro area. Qualified candidates will have at least three years of industry experience.